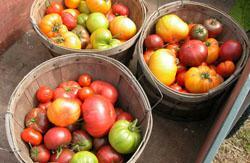 A listing of Marin farmers markets, farms stands, CSAs, and other retail outlets with locally produced food. 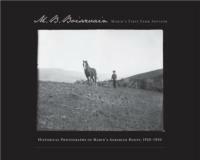 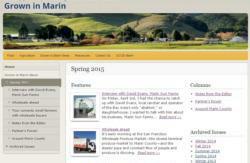 A listing of current Marin producers, the history of Marin's agriculture, and resources for more information. 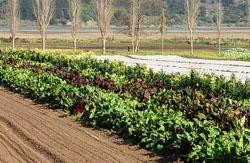 A seasonal newsletter highlighting Marin agriculture, local food and farming stories, and timely information about agricultural events. 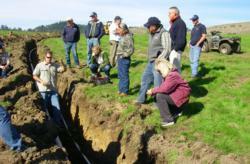 Educating farmers and strengthening environmental and economic sustainability. 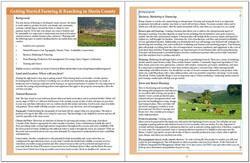 Helping farmers and ranchers understand business practices and crucial details needed to be successful in Marin County. 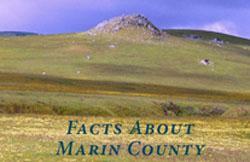 Informative publications about Marin agriculture with up-to-date facts and figures.